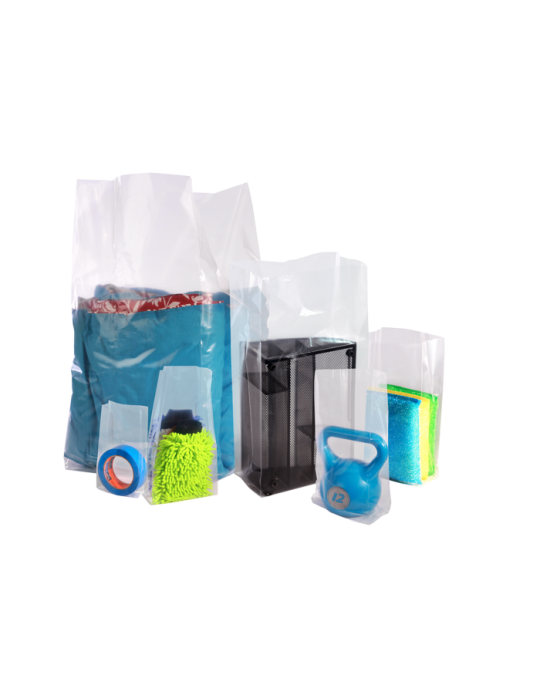 Gusseted Poly Bags are perfect for any hospital gift shop or doctor's offices who require packaging for non-biohazard or non-infectious items. 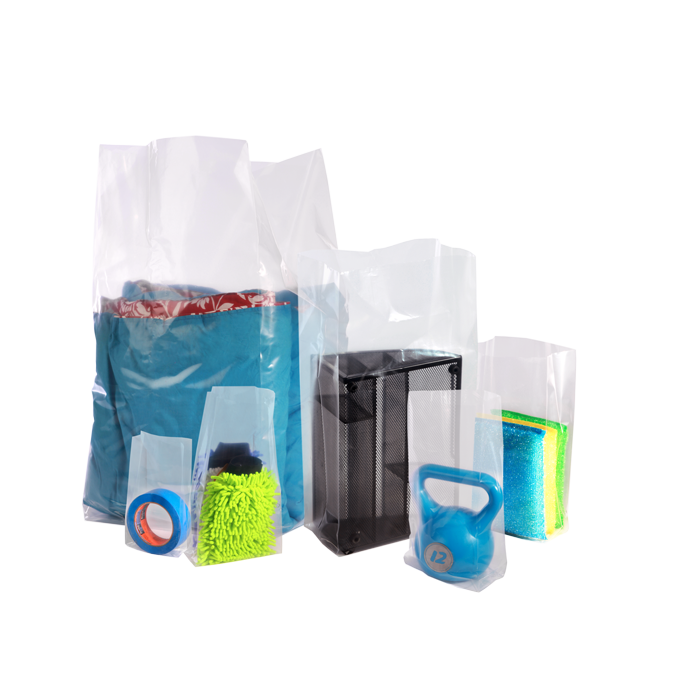 These bags are all clear and have gusseted sides, open ends, and a bottom seal. We offer the widest range of mils and sizes!